Live the adventure, honor the legend aboard the longest-serving aircraft carrier in U.S. Navy history--a 47 year odyssey that spanned the end of WWII and the liberation of Kuwait in 1991! 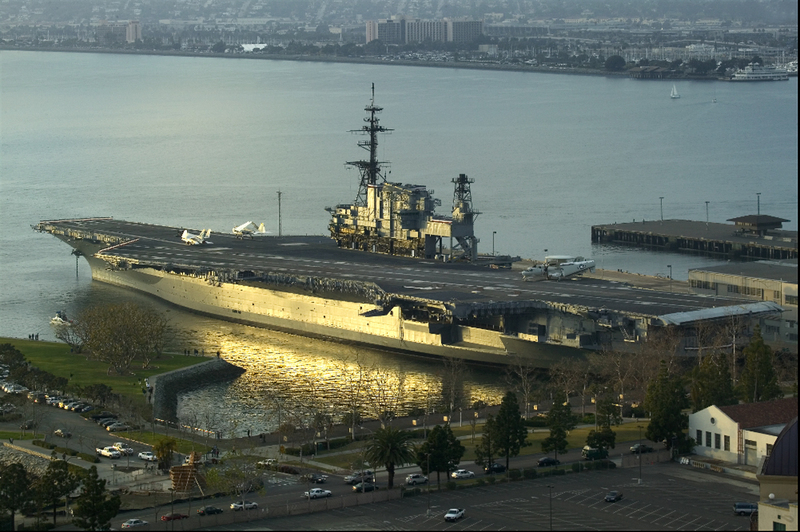 Located downtown in San Diego at Navy Pier, Midway provides a dynamic and enriching experience "from boiler to bridge." A visit to Midway instills a greater appreciation for courage, freedom, and service to country.